Funeral Advice: provides you with answers to some of those tough funeral questions. 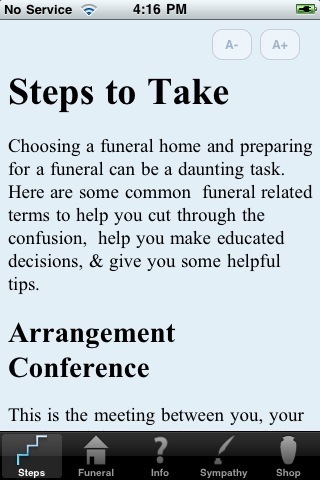 It can get you informed to help you put together a respectful funeral together. 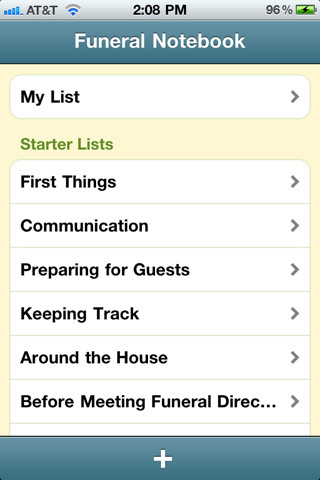 Funeral Notebook: a to-do list and task manager designed specifically for those who have to deal with funerals. 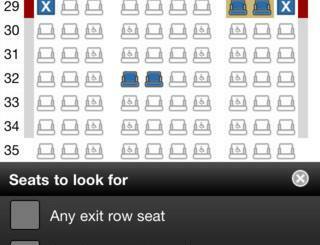 It covers over 90 suggested to-do items in 12 categories. Legacy Organiser: this can be quite useful to manage your own or someone else’s legacy. 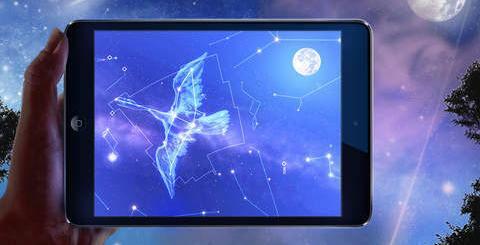 It can be a useful tool to create tributes for your lost loved ones. Do you have any suggestions? Please share your favorite funeral app for iPhone.